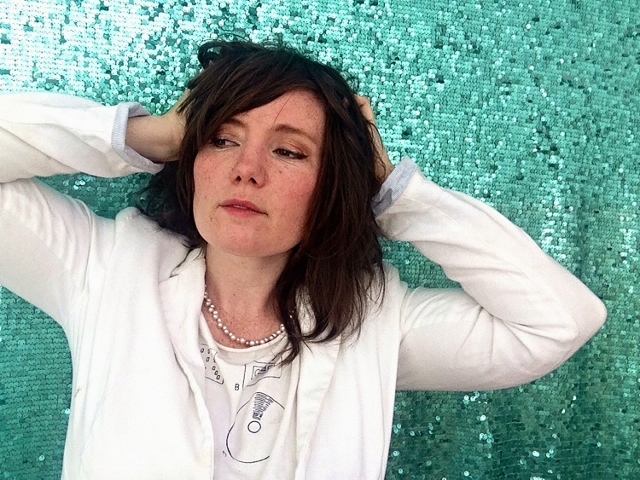 Singer-songwriter Frazey Ford is well known for her soulfully tremulous vocal restraint, first as founding member of the Canadian folk group Be Good Tanyas, and more recently as a solo artist. With the release of her second full length album, Indian Ocean, Ford’s familiar rustic harmonies have evolved into a full-throated exuberance that is real and relatable. Frazey Ford has instinctively tapped into a lush lyrical tradition and given a bold and passionate voice to a collection of narratives; ranging from pain and tough truths, to love, trust, and contrition. We are really thrilled for this wonder woman to join us, with her band, at Strawberry Music Festival- Spring 2018.